Today we started our new science topic, forces. Afterwards, we talked about friction and what it was. We then did an experiment with jelly. Children had to transport the jelly from the paper towel to the plate and back again using only chopsticks. We had a discussion about which was easier and why. Ask your children to tell you all about it. Mrs Hooke and myself then added cooking oil to the jelly pieces. we all went outside to the outdoor learning area. We gathered enough dry wood and leaves to start a fire. We discussed why setting this on fire would create an irreversible change. By burning wood, the children created charcoal. As a treat, we then roasted some marshmallows (again creating an irreversible change) and ate them. Mrs Hoole kindly demonstrated how to light and extinguish a fire safely. our new topic is irreversible changes. water, citric acid and water. 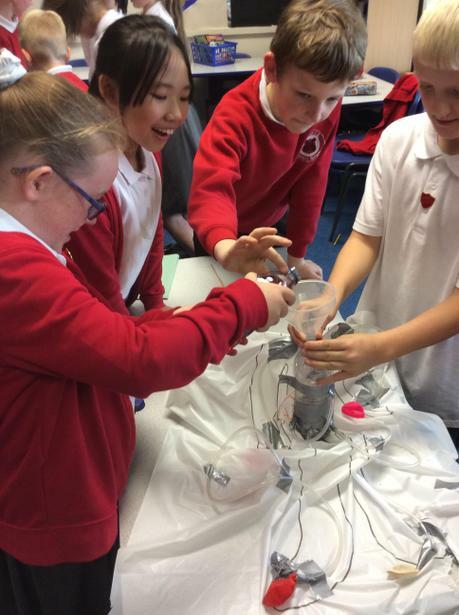 The children also are sherbet to demonstrate a irreversible change. 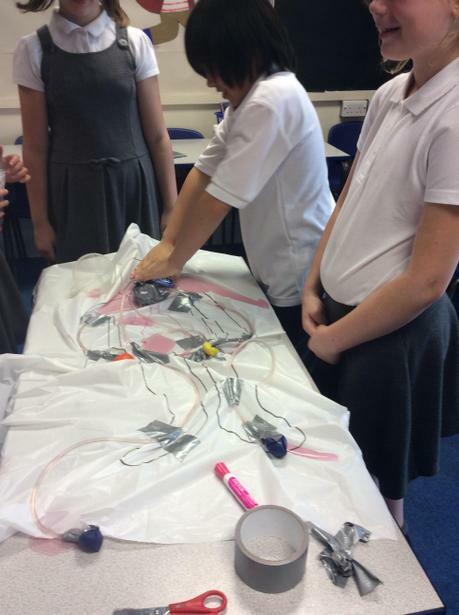 We spent a lesson creating simple series circuits. 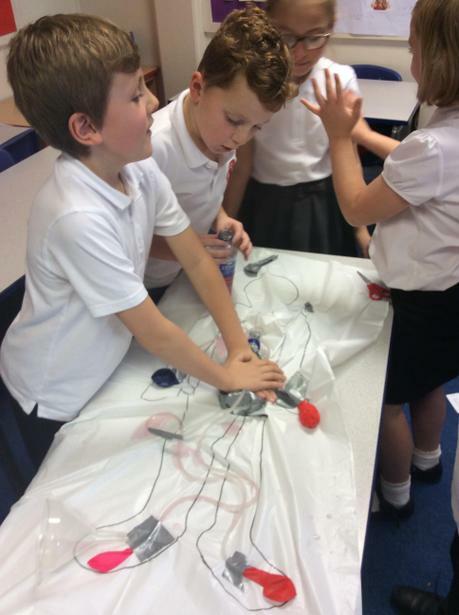 Some children went on to add a switch into their circuit. 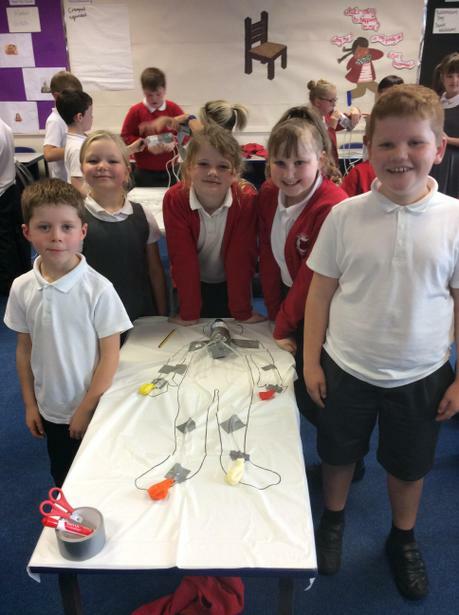 We have been researching Thomas Edison and his inventions. The children have written and typed their report. We spent a lesson talking about the risks of smoking and ordering them in severity. 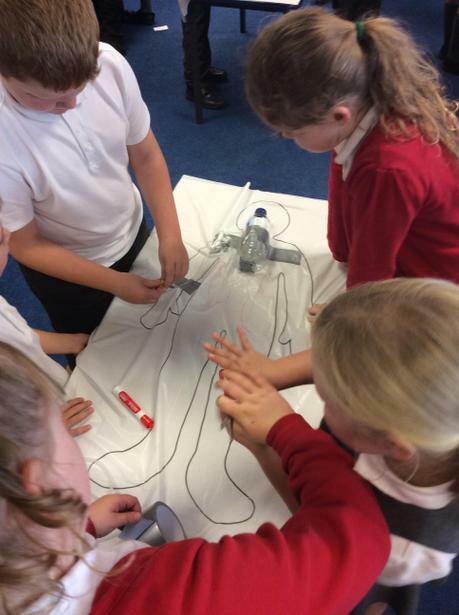 We designed and carried out our own heart rate experiment. Once after two different quick moving activities. After the mile a day. We then compared all of the rates and we were able to say when our heart rate would be at the highest and why. 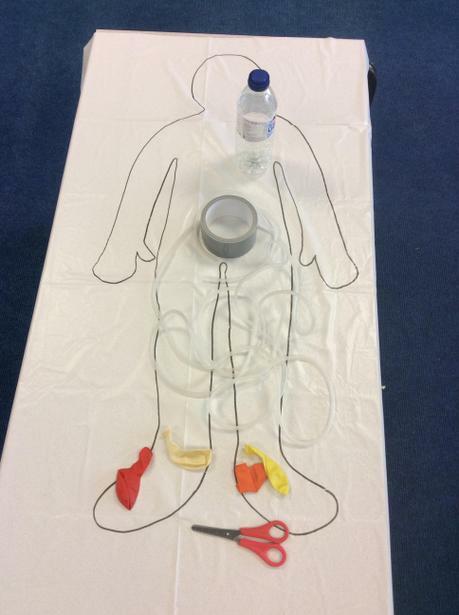 We made our own working circulatory system! 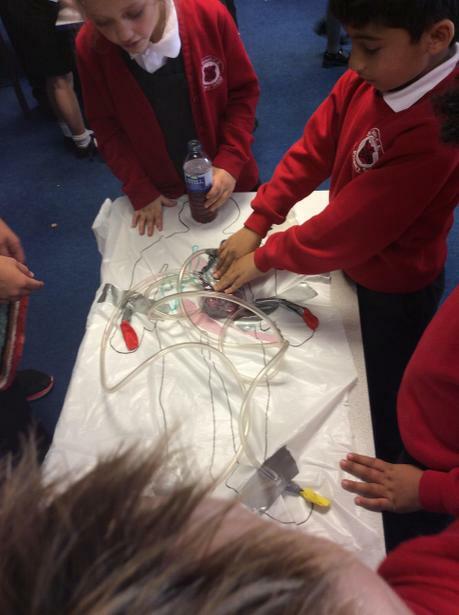 During the first half term's science lesson Maple class are looking at the circulatory system. 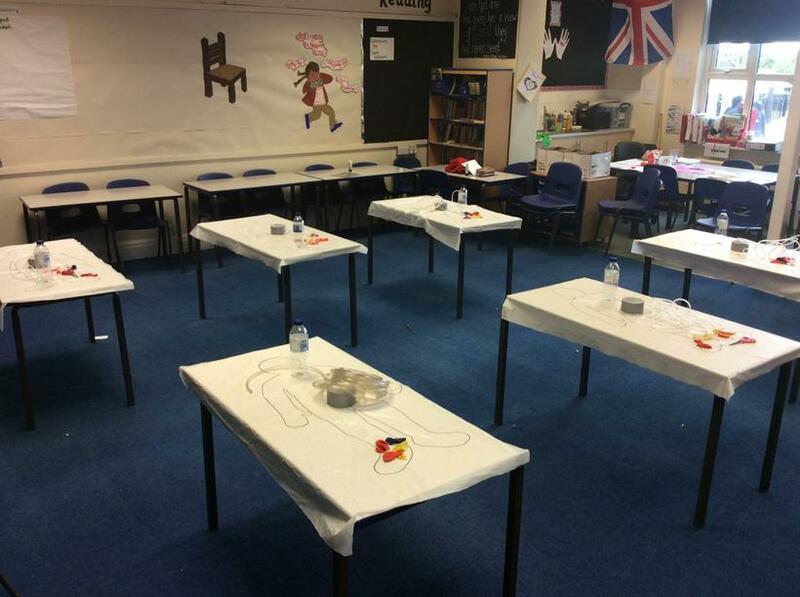 During one of the lessons we made our own 'Blood'. Each ingredient represented a different component of blood. 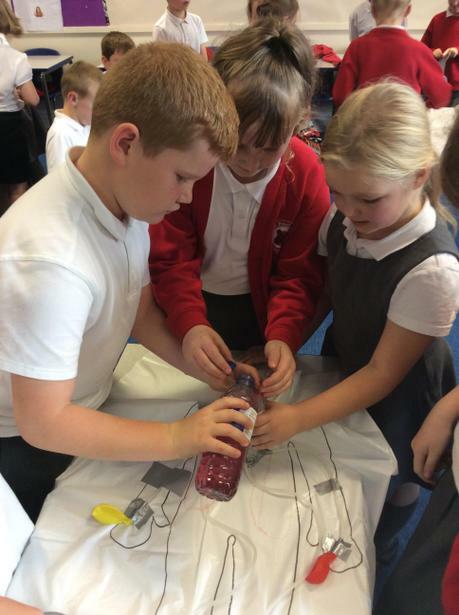 As part of Roald Dahl day, we created our own dream jars using vegetable oil, water, food colouring and alka saltzer.